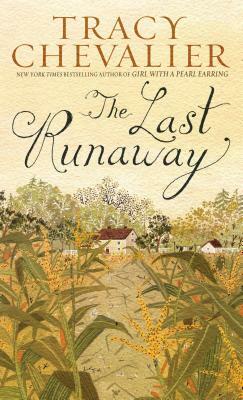 "New York Times "bestselling author of "Girl With a Pearl Earring "Tracy Chevalier makes her first fictional foray into the American past in "The Last Runaway," bringing to life the Underground Railroad and illuminating the principles, passions and realities that fueled this extraordinary freedom movement. Tracy Chevalier is the "New York Times" bestselling author of six previous novels, including "Girl with a Pearl Earring," which has been translated into thirty-nine languages and made into an Oscar-nominated film. Born and raised in Washington, D.C., she lives in London with her husband and son.